The Shins are coming to Spokane in September. And it’s about time, too, at least if the newspaper archives are correct: Aside from a couple stops at Sasquatch at the Gorge Amphitheatre, including the 2017 edition, the indie rockers have been noticeably absent from Eastern Washington. Tickets go on sale at 10 a.m. Friday through Ticketweb, at www.ticketweb.com or by phone at (866) 468-7623. The price is $39.50. 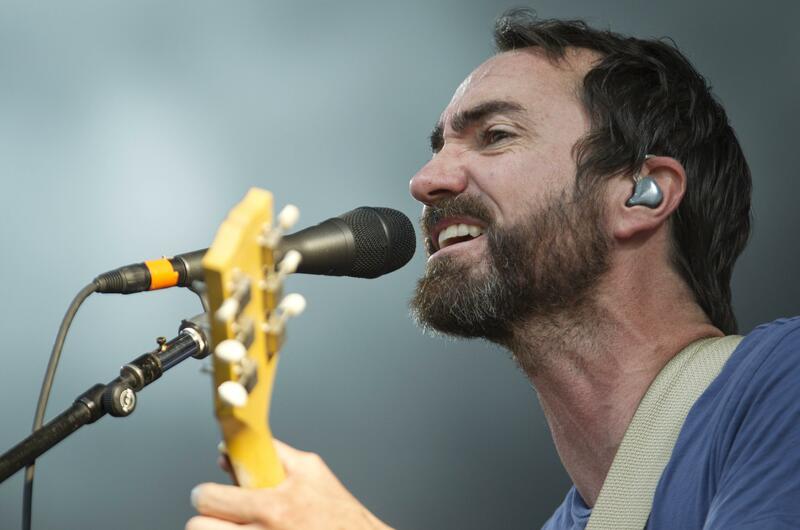 The Shins formed in 1996 in Albuquerque, New Mexico and released a few singles before finding critical acclaim with its first album, “Oh, Inverted World.” But it was the 2004 film “Garden State” that brought mainstream success for the band. Two songs were featured on the hit soundtrack, and one, “New Slang,” is featured prominently in the film. Published: June 5, 2017, 11:04 a.m. Updated: June 6, 2017, 3:15 p.m.